Stafford Marine Service, LLC is an organization devoted to servicing the marine surveying needs of underwriters, finance companies, steamship companies and individual boaters. We cover all of New England and have over 27 years of experience in the marine claims industry. We have been in business for over 21 years. Marine Surveying is our full time, year round business and we are dedicated to providing the highest quality professional service available. 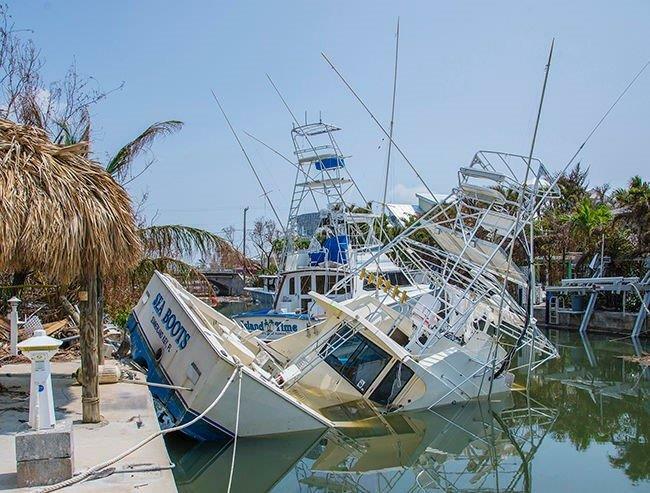 When you retain Stafford Marine Service, LLC you can be assured of prompt attention to your assignment, a thorough inspection, as well as timely and comprehensive written reports. Our inspection and report formats are based on experienced marine survey practices. They are accepted by major underwriters and financial institutions. We can perform pre-purchase, insurance condition and value, finance appraisal and damage surveys. 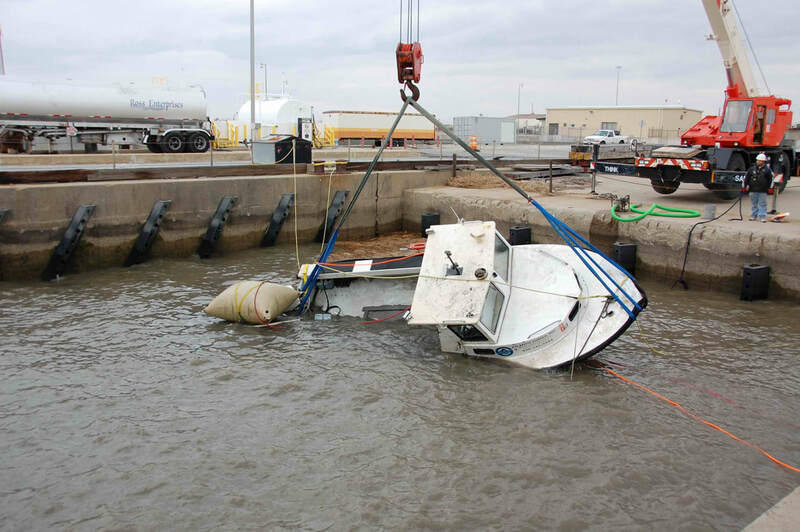 Our surveys reference important boat construction standards such as The Coast Guard, The American Boat and Yacht Council and The National Fire Protection Association.